The competition for “experts” just got even more thrilling! 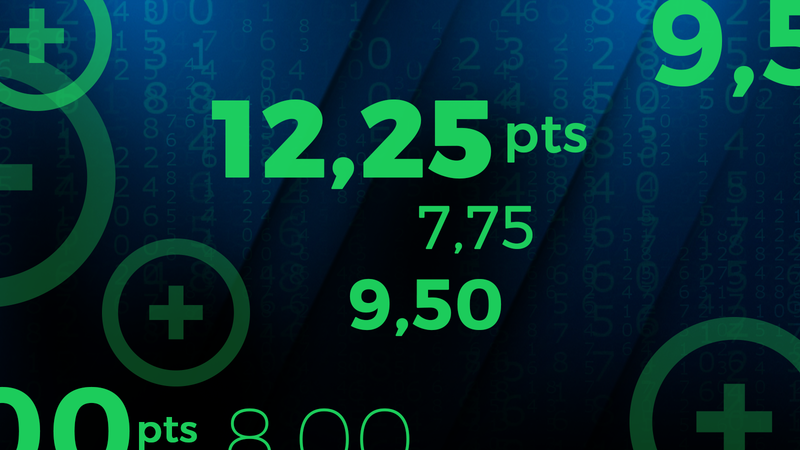 Here’s everything you need to know about our new fractional scoring system. UEFA likes to experiment on Europa League and we, at RealFevr, decided to follow their lead. This year’s Europa Fantasy will premiere the brand new RealFevr scoring system, in which every action is scored individually. We’re pretty sure you’ve had gameweeks in which you needed just a little extra point to surpass a friend or a rival. You looked at the “recovered balls” stat and saw a player with 4 or 9. If only he had recovered one more ball to give you a win! Other times, you berated a coach for subbing your player at the 59th minute mark, when you only needed a few seconds more from him to get another point. In Europa Fantasy, this won’t happen anymore. Now, every action is scored individually. Every minute played counts and the difference between playing 59 and 60 minutes will be just 0,02 points. This means that this difference is now 50 times smaller than in the previews scoring system (which is still being used in every other competition at RealFevr). Now you’ll want to follow your Europa Fantasy team even closer! Every minute of action will translate into your current score. You will be able to have a better understanding of who is performing well and every fraction will be precious! 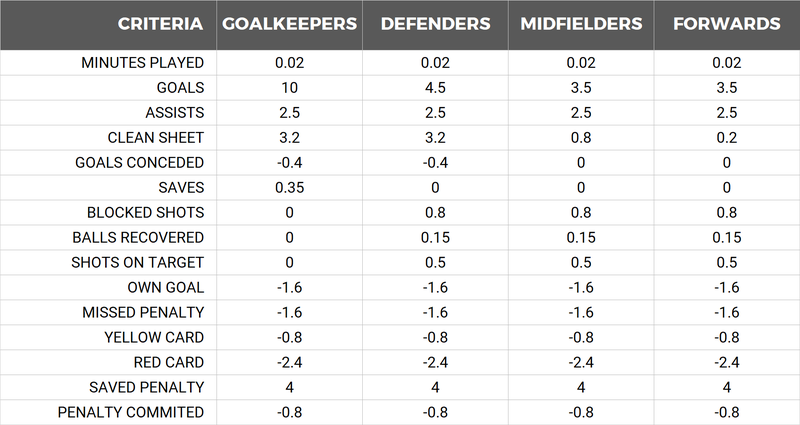 If you want to be one of the first to enjoy our new scoring system, go ahead: create your Europa Fantasy team now!